Happy Tuesday Everyone! It’s day 22 of our November 30 day challenge! 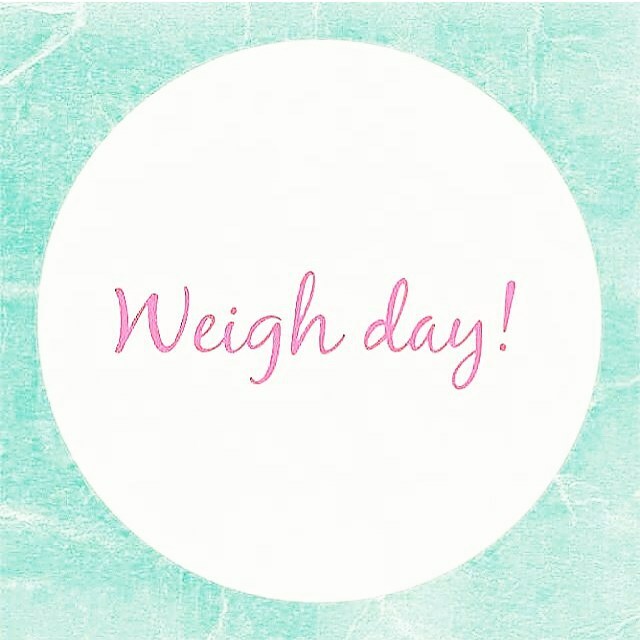 Today is our 3rd weigh in for this month’s challenge. So don’t forget to weigh in first thing this morning in order to tell me how you did during the past 2 weeks! I am happy to announce that I’ve lost 6 pounds total in the first 3 weeks of this challenge!!! This means I’m still on target with my goal to lose 2 pounds per week. What about you? Either respond to this post or send me a personal message. In addition to your progress I want to know what is your breakfast, lunch, snack and dinner plan for today? What is your exercise plan? Lastly, what is your Thanksgiving eating/drinking/exercise plan? Stay tuned for a post on that tomorrow! Go ahead and write down your goals/plan for the rest of the week and execute the plan! Remember this if you fail to plan then you indeed plan to fail! So get that plan out on paper or on your Smartphone/Tablet and let’s make this final week of the challenge great, healthy and active!!! I’m praying and believing for your success this week! Let’s get it!!! Next Post Don’t Let Thanksgiving Derail Your Progress !